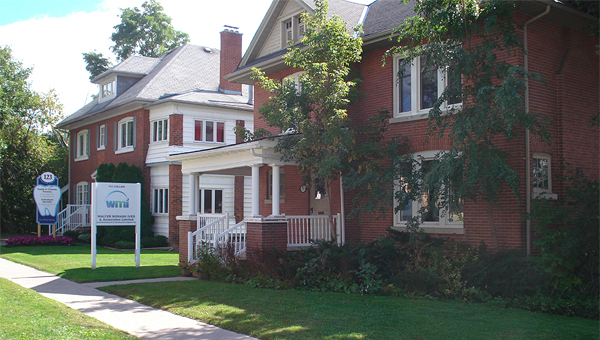 WMI is a civil engineering firm located in downtown Barrie. Our trusted team of Professional Engineers, Certified Engineering Technicians and Administrative staff bring solid solutions to challenges in the civil engineering sector. WMI provides engineering design and contract administration services to the private land development industry. We assist developers with the construction of roads and infrastructure, and oversee projects from the concept stage through to completion. In addition, we bring acknowledged expertise in the field of stormwater management to projects that present those challenges. We assist our clients with the building of their dreams. 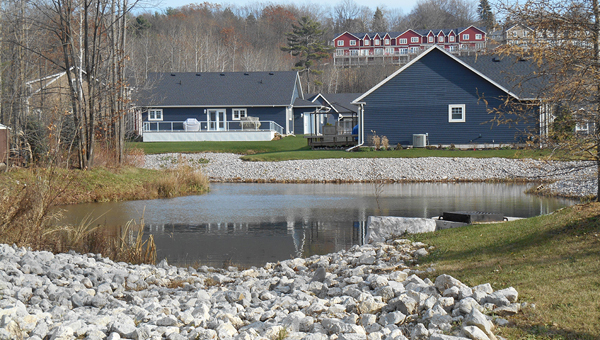 WMI have established an expert reputation in the specialized field of stormwater management design. Our experienced engineers have gained the respect and acknowledgement of various local municipalities and conservation authorities through the approval of a wide range of projects. Our teamwork approach results in designs that are integrated with site landscaping. We provide valuable, trusted service to the municipal sector. Our 100 years of combined experience is utilized in the preparation of engineering studies and capital projects including road reconstructions, water and wastewater systems completed successfully and on budget. 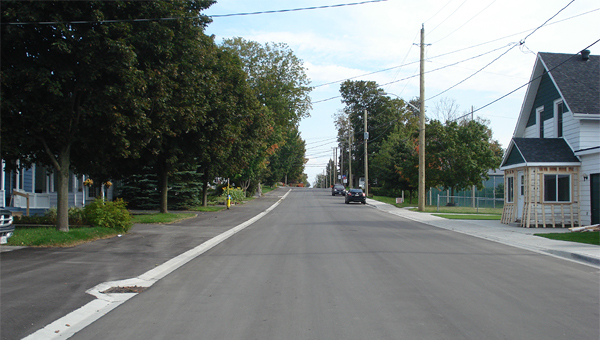 We’re proud to be a part of the essential municipal projects that revitalize our communities. Situated on the shores of Peninsula Lake, in the District of Muskoka, this Skyline destination resort offers year round family enjoyment in a pristine natural setting. Penady (Barrie) Ltd. have obtained approvals for this widely anticipated mixed use development, prominently located near the Duckworth Street interchange with Highway 400 in Barrie’s north end. The development is comprised of commercial and residential components, with construction set to commence in the spring of 2014. With the construction of Collier Centre well underway, Mady Development Corporation anticipate completion of this premiere downtown project in 2015. The Village at Bay Moorings is located steps away from the Bay Moorings Marina. The calm waters of Penetanguishene Harbour make this an ideal setting for the marina and residences. 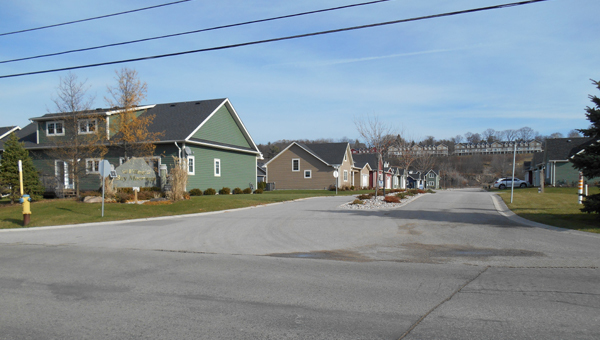 Developed by Parkbridge Communities, the Town of Penetanguishene provides an ideal environment for relaxed living.